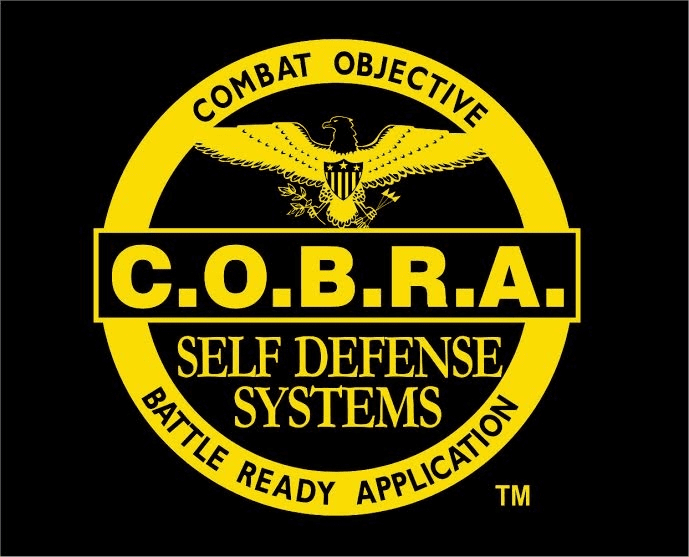 Become a licensed & Certified COBRA-Defense Instructor and enjoy all the proven business resources that are included with the membership. Non-MATA Price $949.00 - MATA Price For Start Up $549.00 Save $400 on your initial start up then it"s only $139 a month to maintain an active COBRA license and exclusive territory. You can take advantage of this special offer with the link below. NOTE: Your profile will be created with the information you provide. We need Name/ Address/ Phone/ Shirt Size and business name. Your Log in credentials for www.SelfDefenseCertified.com will be emailed to you with a few hours if not sooner.